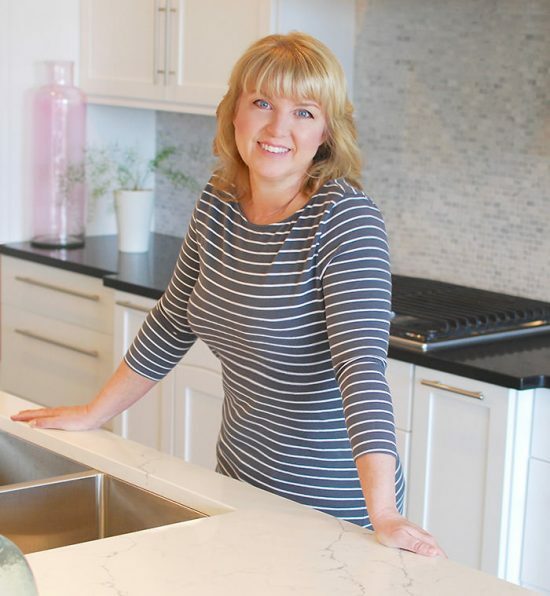 Summer decorating should add freshness to your home, not bog you down with more projects during an already busy season. 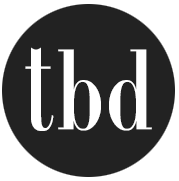 Here are a few of TBD’s top easy, fast and cheap summer decorating ideas. 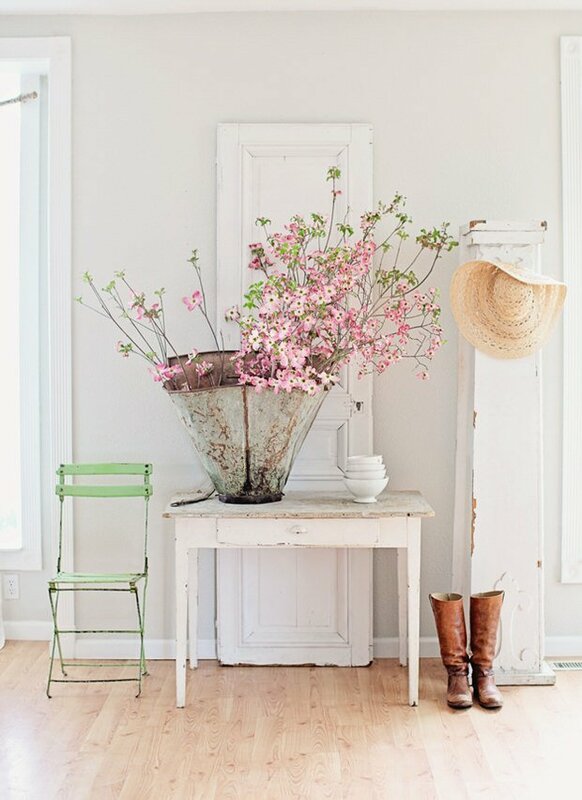 Our featured photo, above, is from Maria Carr and her amazing French farmhouse shop DreamyWhites.com. 1. 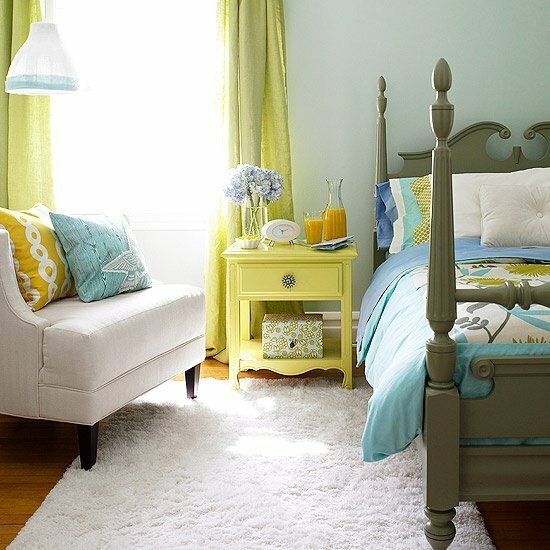 If you want to add color to a room fast, paint is a great option. To save time and money however, try just painting the focal wall in a room. In most average rooms, you can paint just one wall in less than an hour. Can you picture the below room without that wonderful, soft blue/green wall? So summer fresh! 2. Instead of sewing up new pillow covers and tablecloths, try using no sew techniques instead. Pillows can be wrapped in a piece of unfinished fabric on the diagonal like a present, and wrapped with decorative ribbon to secure it. Use duct tape to put a temporary hem in flat sheets or older tablecloths to make them fit your end tables and breakfast nooks. Once you have those tables covered, use cardboard boxes pushed under the tables to hide the kids toys and books and flip flops, but keep them handy. 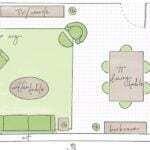 The floor length tablecloths will hide the storage area. 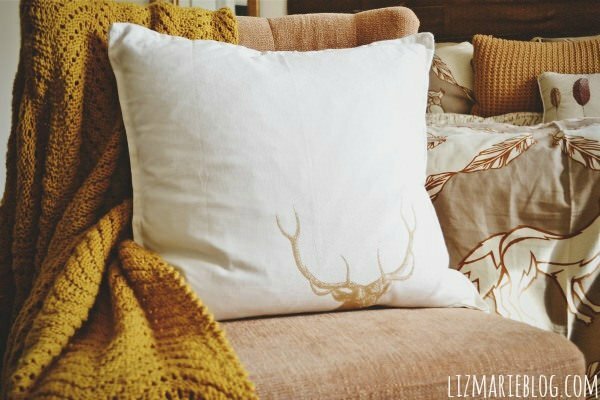 Try this DIY 2 minute napkin pillow by Liz Marie Blog! remember, choose a fresh color to add that summer feel! 4. 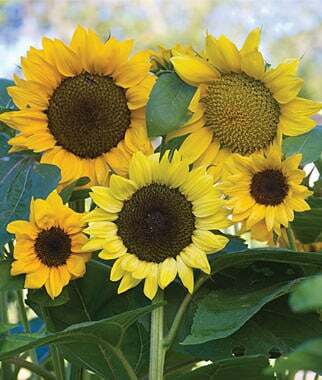 If you love fresh flowers in your home, but hate the time and expense of changing the arrangements, find a sunny spot in your yard and toss out some sunflower seeds. Many varieties leave no pollen on your tables, are foolproof to grow, make your yard look great, and can last up to 10 days in a vase…all for the cost of a packet of seed! 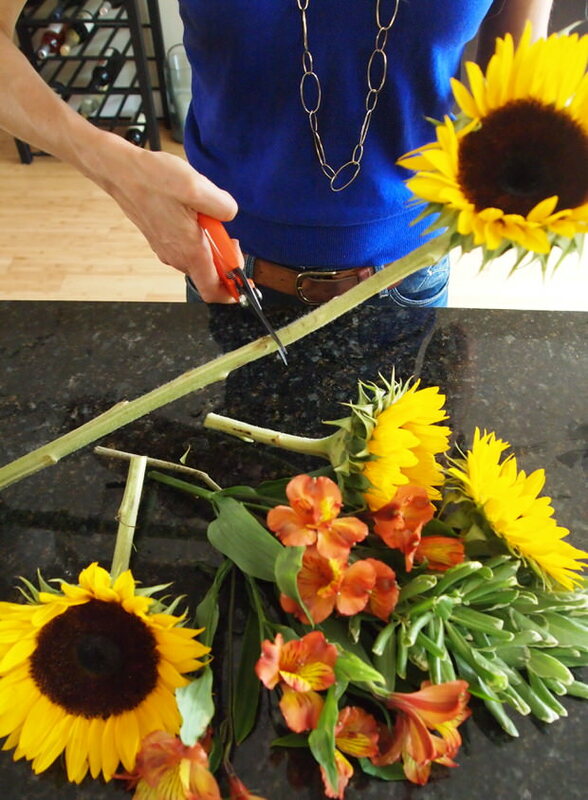 Learn how to arrange sunflowers by Flower Empowered. For pollen-free varieties that won’t drop yellow powder all over every table you own, we love Burpee Seed’s Pristine Mix. 5. Take down your layered window treatments and pick up your heavy area rugs for a cool, clean look for summer. Be sure to leave mini blinds or sheers on your windows for privacy and light control. 6. 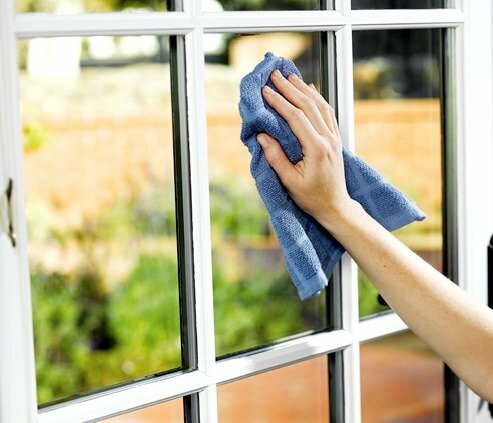 Clean the glass in all areas of your home. The shiny surfaces in your home reflect light and sparkle, and both contribute to a fresh summer look. 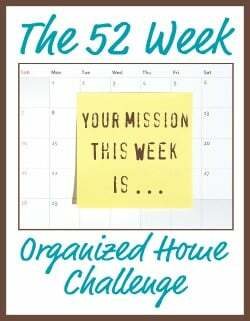 Don’t forget your tv screens, kitchen appliances, and even picture frame glass. Always remember to spray cleaner, or just warm water directly onto the cloth, then to technology or a decorative surface. Try this one technique, and see if your rooms don’t look brighter and cheerier, for no more cost that an little effort a few pennies of glass cleaner or vinegar. 7. Finally, mix up your decorating a bit for a fresh take on the rooms you’ve spent so much time in these winter months. Add white. Move around some furniture, borrow and lend pieces from other rooms. Use clear strings of holiday light over the top of cabinets for sparkle. Bring out your good china and hang it on the wall as art. Put your toaster or bread machine under the cabinets for a cleaner look. Feel free to take down some wall art and store it for next fall. Paint your aging dining set. 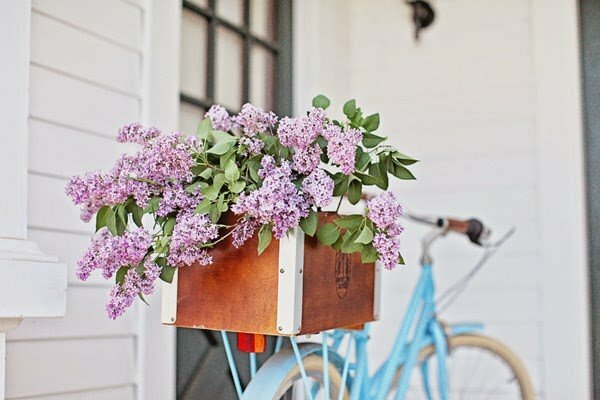 Whatever you do to bring the summer season into your homes, make sure that you pick a couple of ideas from this list of fast and easy summer decorating ideas, and give them a try. They are quick, easy and cheap, what could you lose? 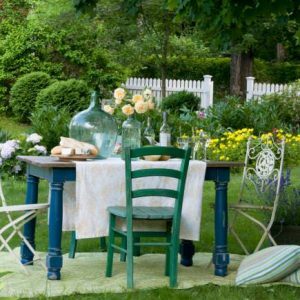 Entertaining Outdoors - Chic, on the Cheap! Thanks for the ideas Kathy – I love the idea of throwing the sunflower seeds out and getting them to bloom. I will try that and the idea of painting the rooms on my own. 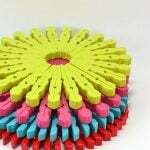 We have been thinking about it and it is getting time for a new coat to be done. Blessings!